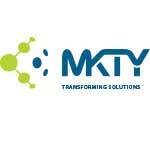 Avoid Time Thefts & Payroll Errors by using MKTY’s Time, Attendance & Workforce Management Solution. Over 80 Satisfied Customers. Businesses of all sizes continually strive to control costs. When administrators realize the cost advantages of biometrics, they put them to work in time and attendance. The biometrics solution that we propose is based on hand geometry. Each person has a unique hand texture like finger print identifications. The hand geometry biometrics terminal identifies an employee in one second and is robust to work in harsh environments such as factories, workshops, manufacturing plants etc.. The savings are enormous for your business. With our install base of 100+ hand punch units over 60 customers in Ethiopia our biometrics solution is being used by in excess of 15 thousand employees daily who clock in and out, biometrically eliminating expensive “buddy punching.” Just five minutes equals 1% of a worker’s daily pay. Small amounts of time fraud can add up quickly - increasing payroll cost and decreasing productivity. Hand geometry time punching technology eliminates time fraud and you get a quick return on your investment. 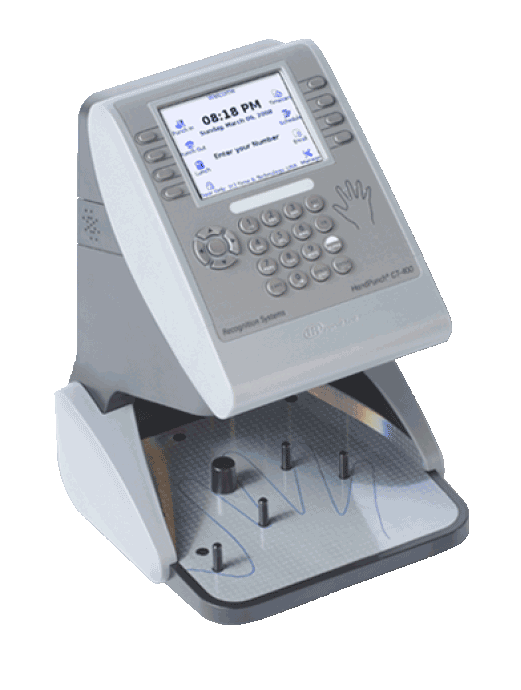 In addition to verifying that “you are you”, our hand geometry terminal meets the special needs of computerized time and attendance systems. With our optional integrated payroll system you can further reduce erroneous manual tasks and work burdens on your HR and accounts department staff. All in all our biometrics time and attendance solution can reduce the large overhead and inaccuracies of a manual payroll process to just a simple “punch” of the hand with an integrated biometric payroll process. Leave management – comprehensive employee leave management with auto deduction of leaves and reminders. Up to eight type of leaves are supported. Support for multiple over time management rule.